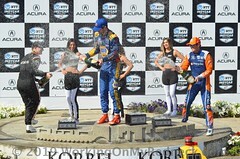 Simon Pagenaud and the No. 22 Menards Dallara/Chevrolet fought all day long in the inaugural INDYCAR Classic at the Circuit of the Americas, working his way into the top-10 from a 22nd-place starting position, but fell victim to late contact with another car and an unscheduled pit stop to finish 19th. 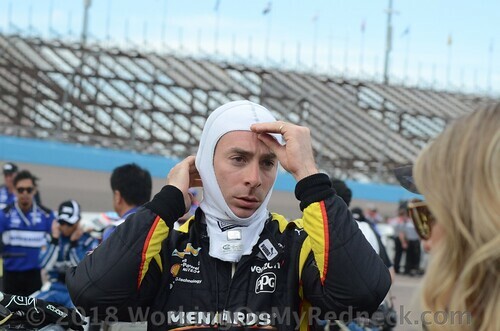 For the second week in a row, Pagenaud fell victim to a red flag during his group session in qualifying, resulting in 22nd place starting spot. Early on the race Pagenaud complained of a lot of understeer as he picked off a couple of positions in the opening laps before short pitting on lap eight to switch to alternate Firestone reds and a wing adjustment. On the fresher tires, Pagenaud was able to run fast laps and make up a few additional positions. Race strategist Kyle Moyer continued to keep Pagenaud pushing it hard early in the stint on new tires while others pitted. 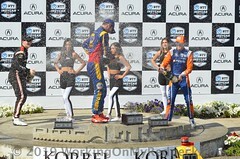 The strategy paid off as Pagenaud found himself up to 13th at the halfway mark. 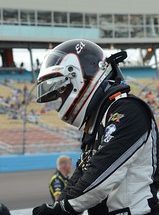 Electing for a four pit stop strategy, Pagenaud continued to come to the pits early and charge hard on fresh tires while others stretched their time on the track. 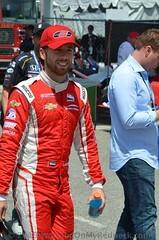 By lap 44 – and the first yellow flag of the race – Pagenaud finally found himself in the top 10. Pagenaud had to make his final scheduled trip to pit road under the caution, which dropped him to 16th on the restart. 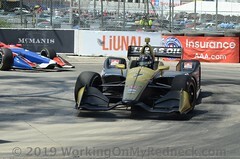 While fighting back in the pack, Pagenaud made contact with Alexander Rossi, causing a flat tire and an unscheduled stop with just 10 laps to go. 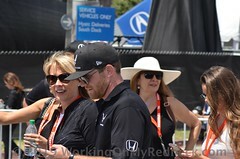 Pagenaud brought the No. 22 Menards Dallara/Chevrolet home in the 19th position. He now sits 13th in the point standings.